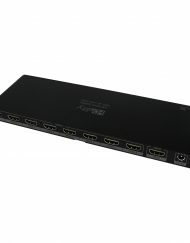 SKU: 109555. 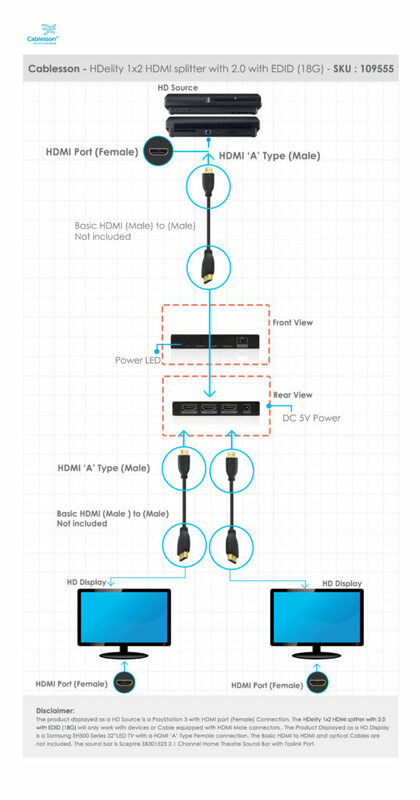 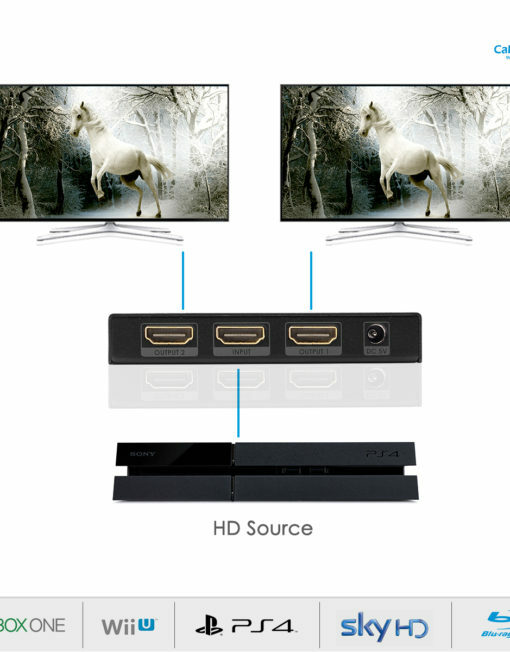 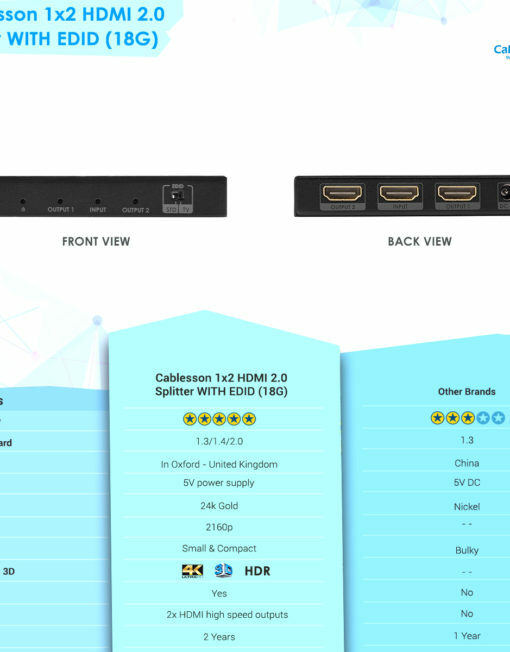 Categories: 4K, Splitters. 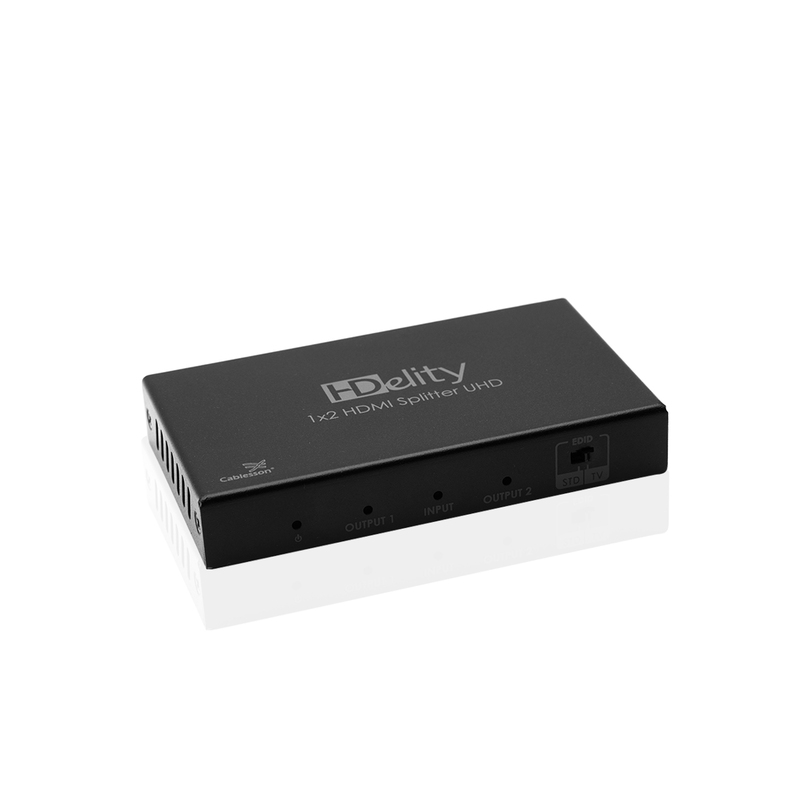 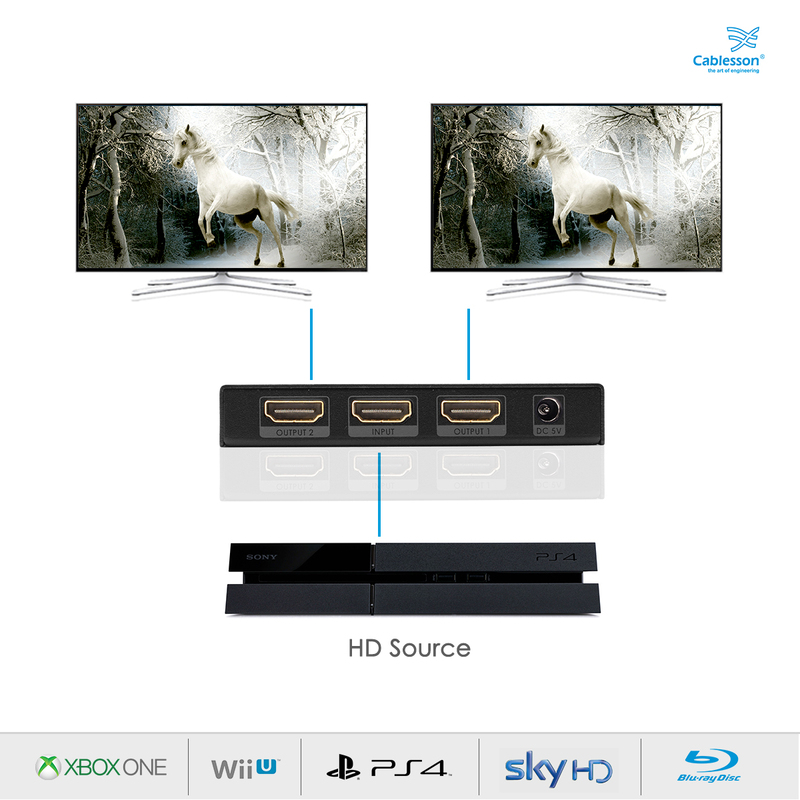 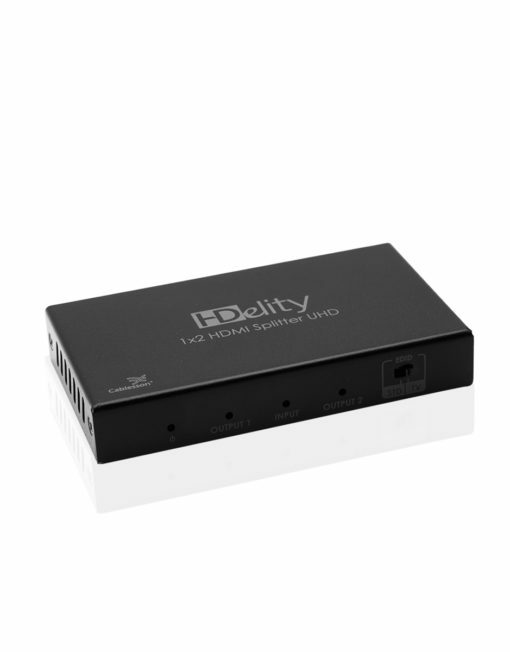 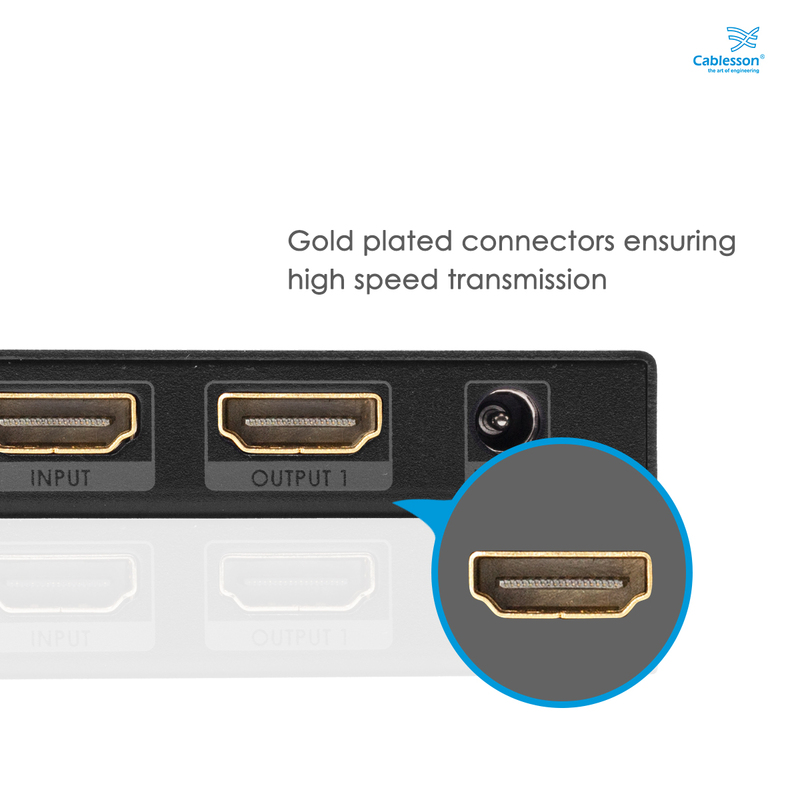 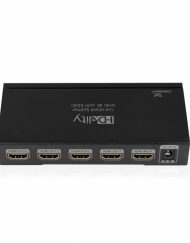 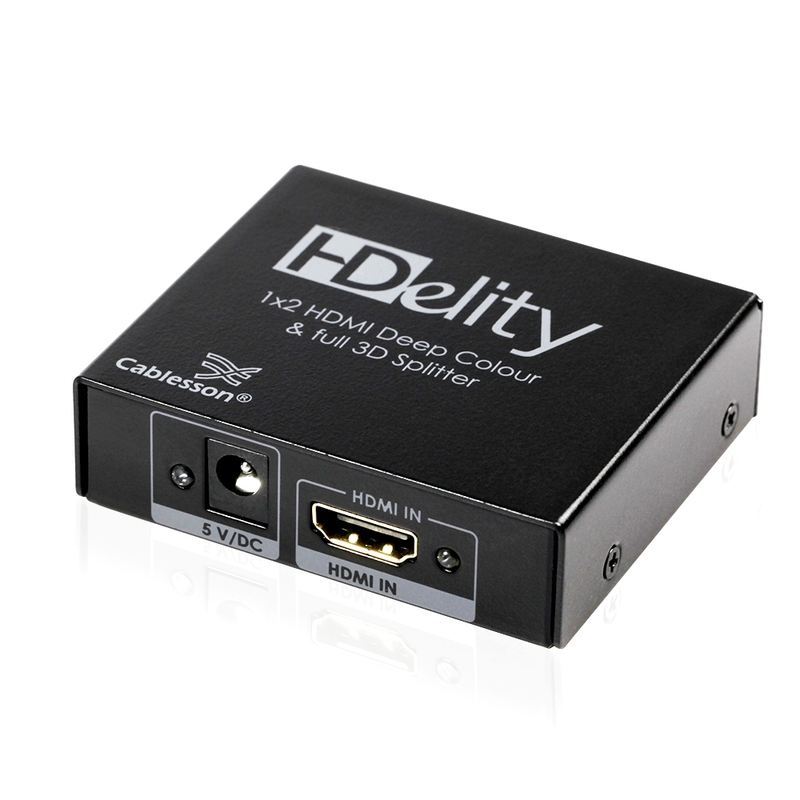 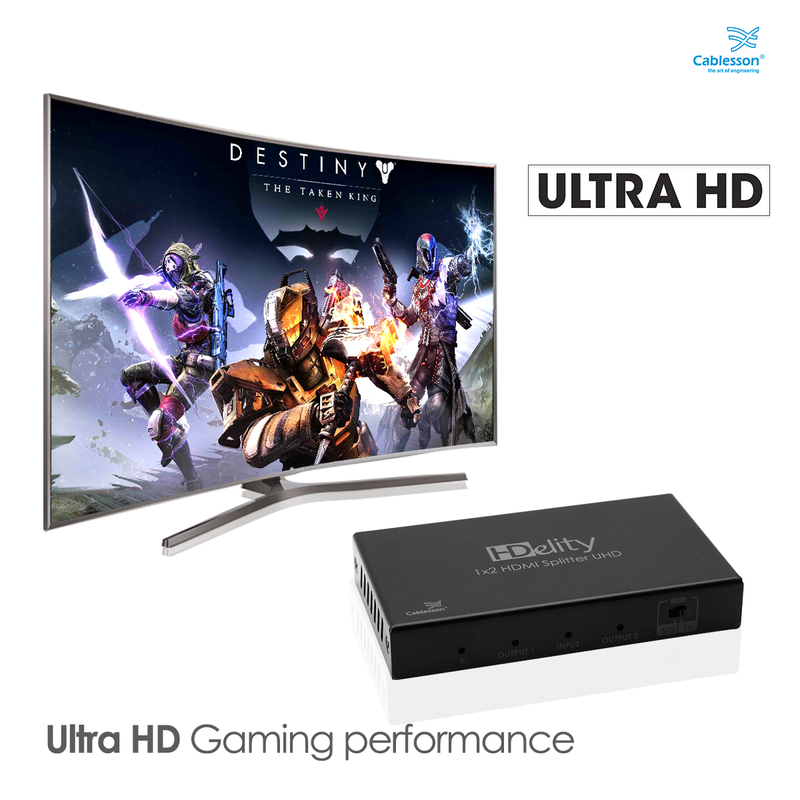 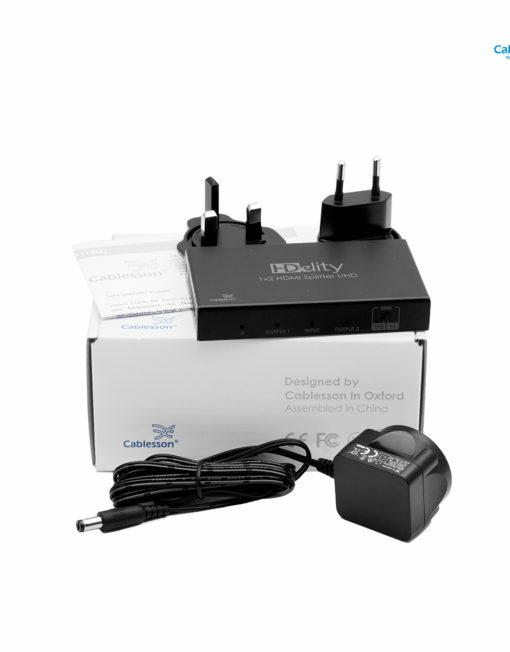 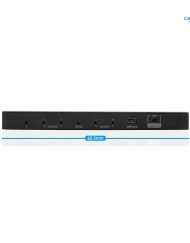 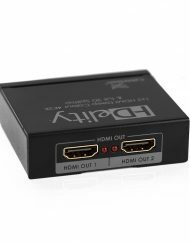 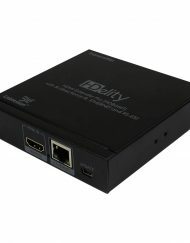 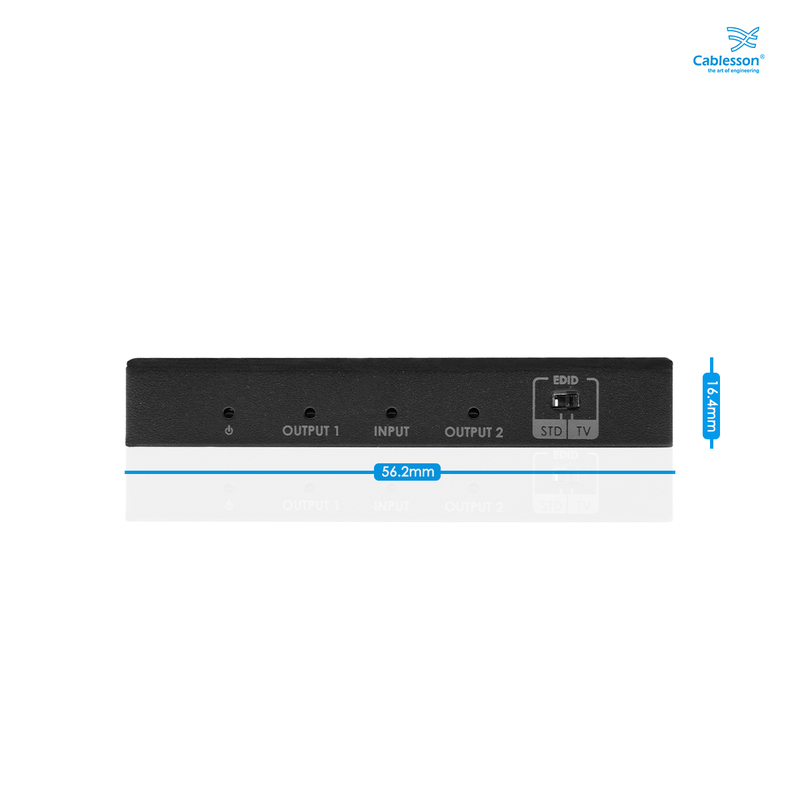 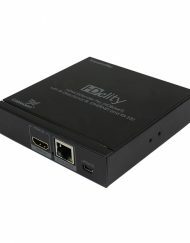 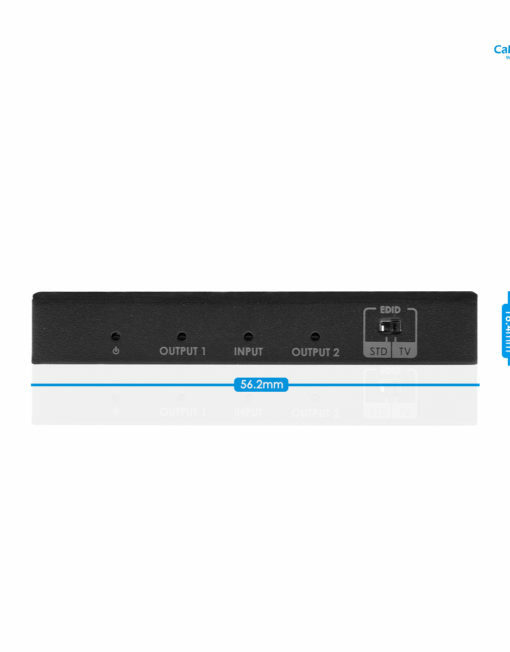 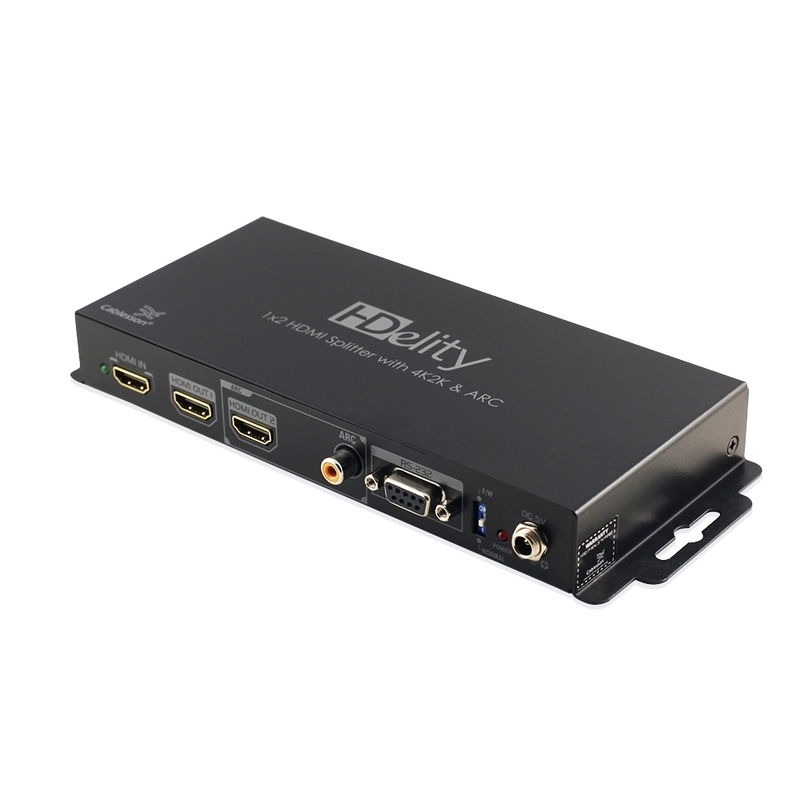 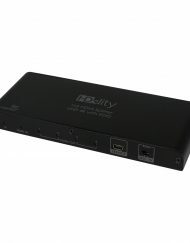 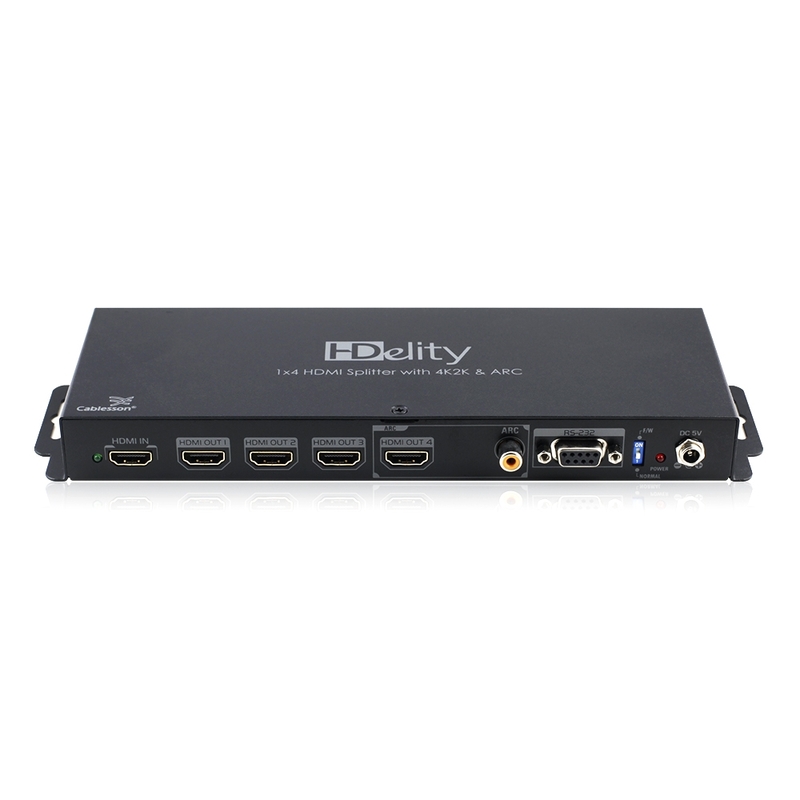 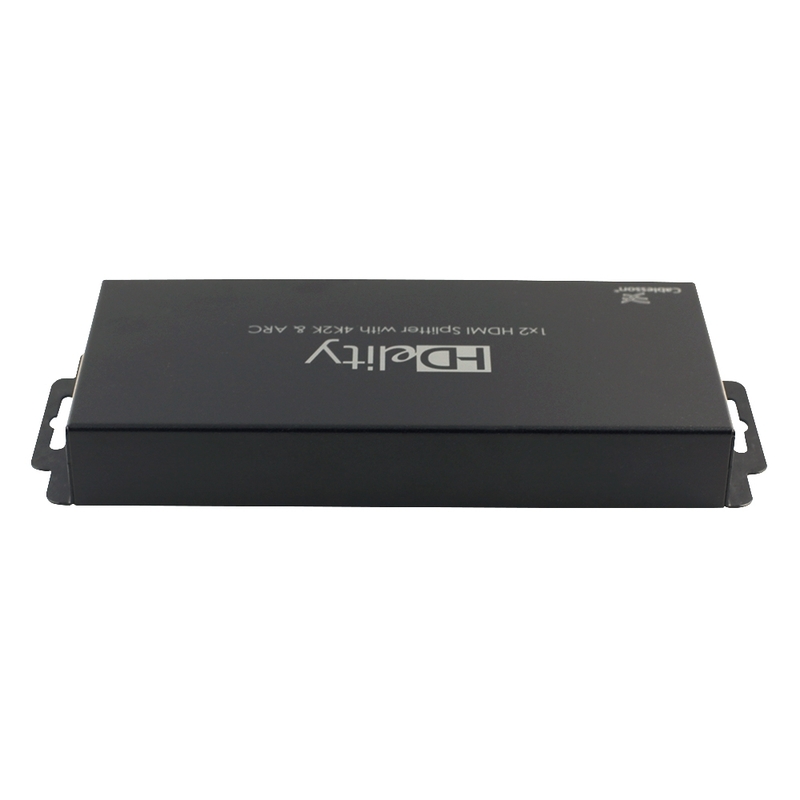 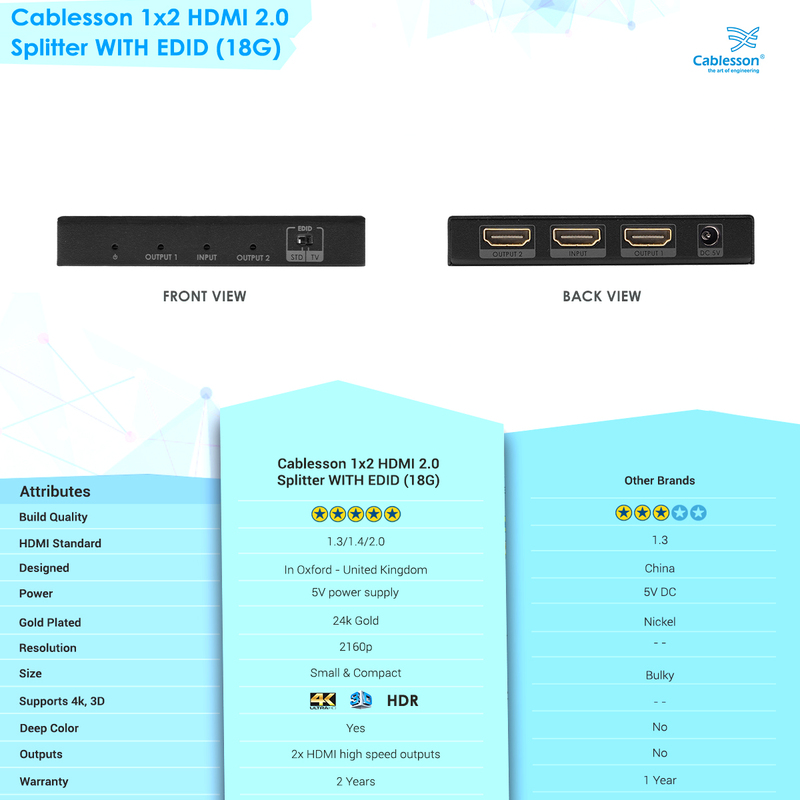 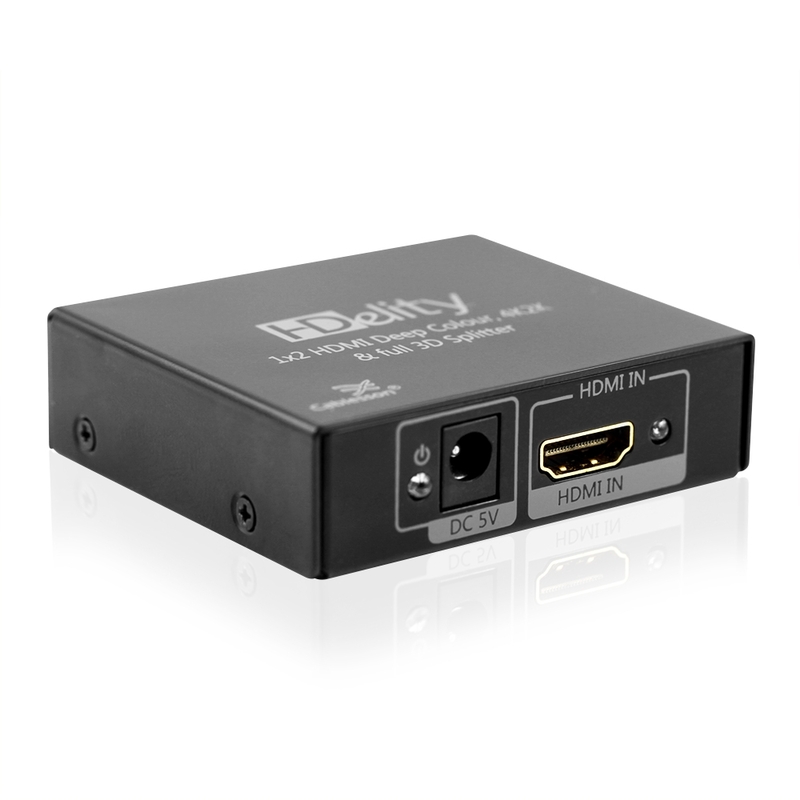 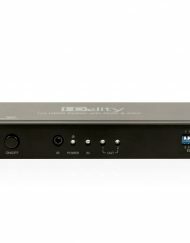 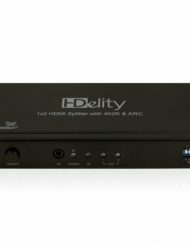 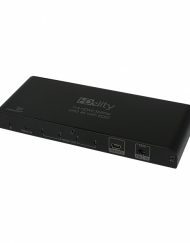 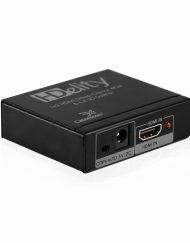 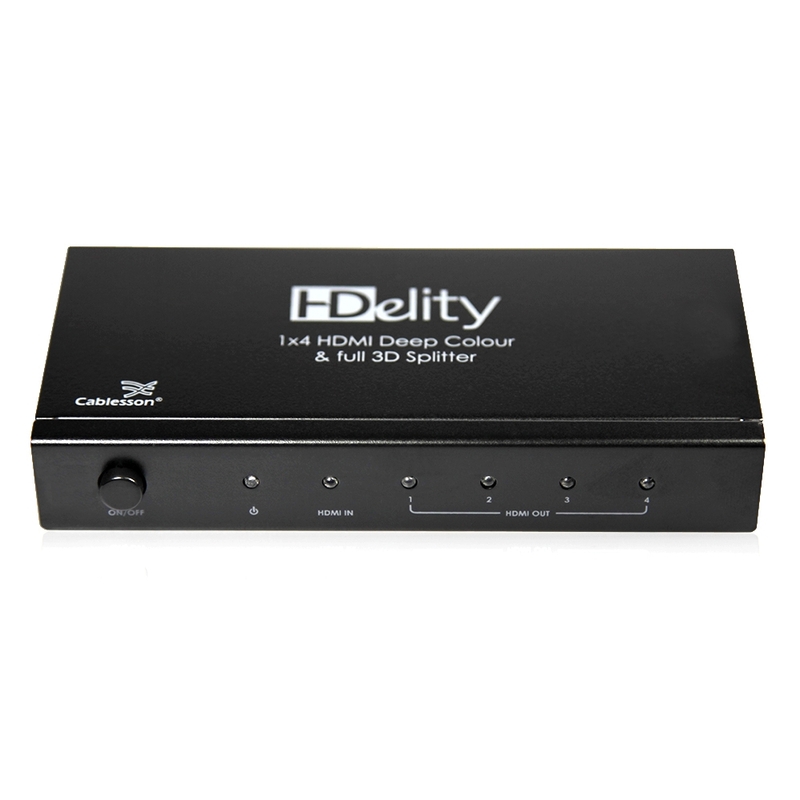 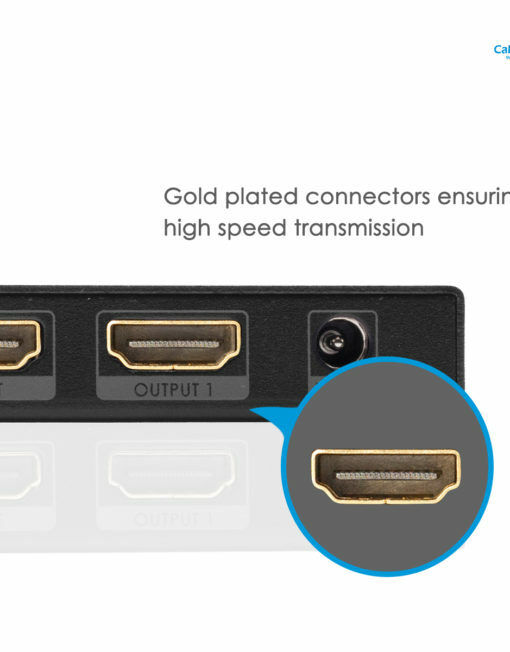 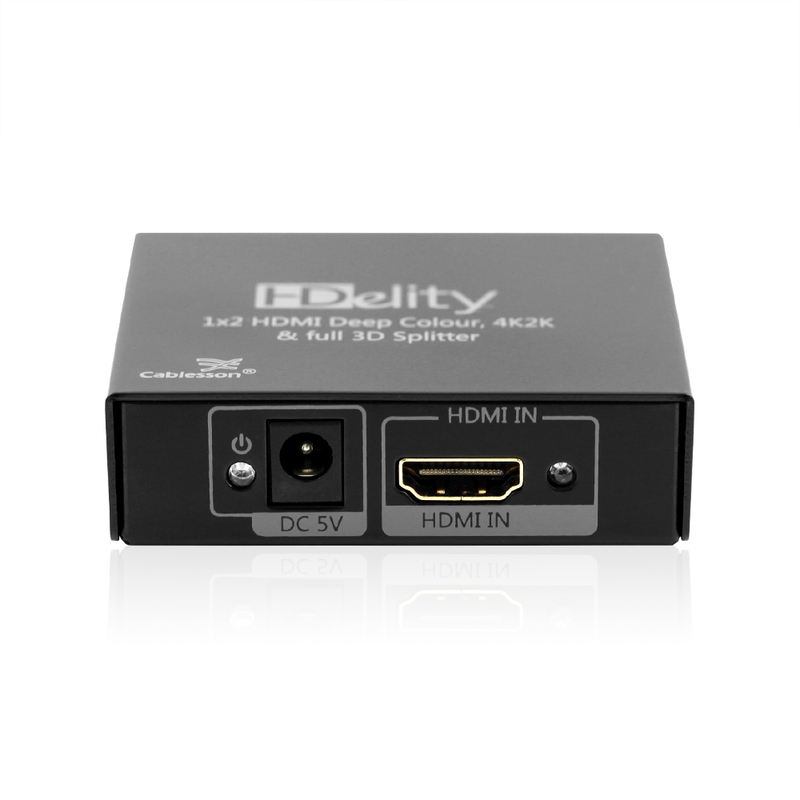 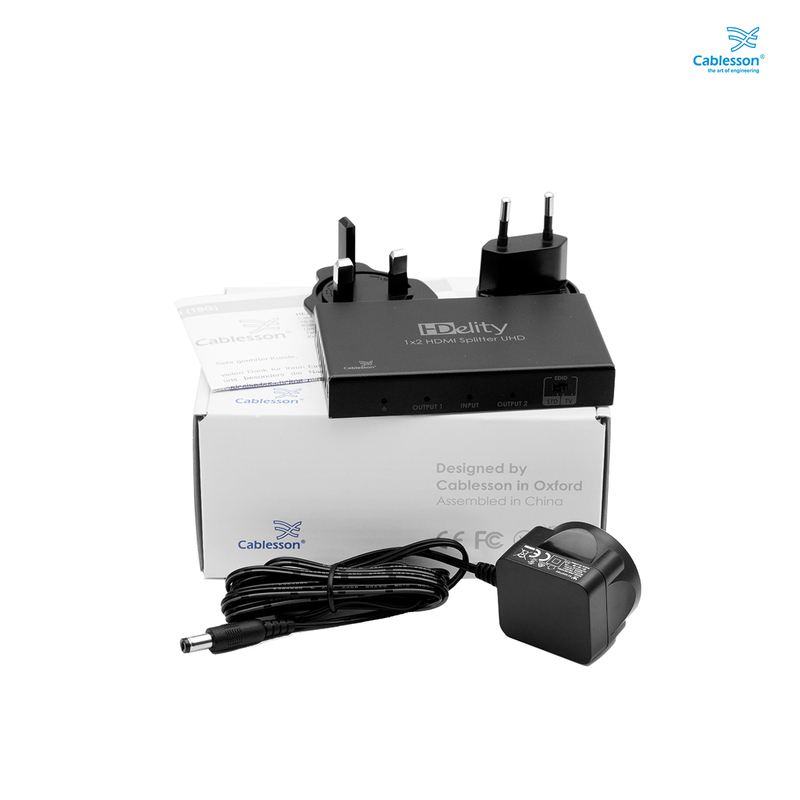 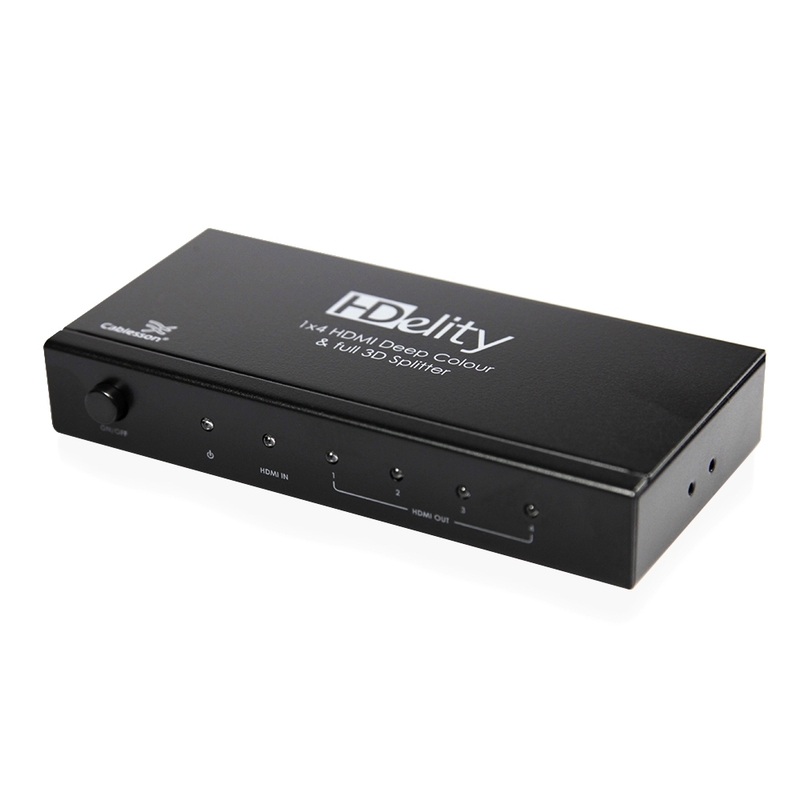 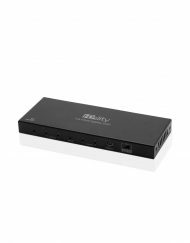 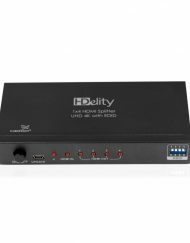 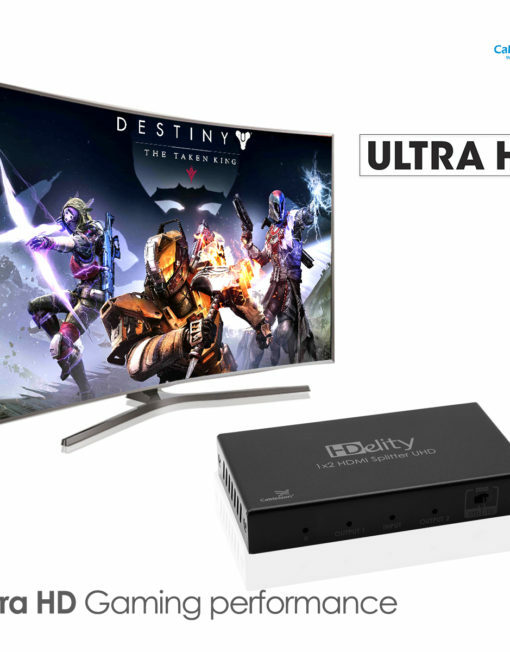 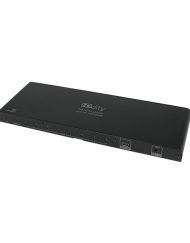 The Cablesson HDElity 1×2 HDMI Splitter with UHD support provides the most cost effective and advanced HDMI Splitter solution in the market, by which Ultra High Definition video and high quality audio can be transmitted to 2 different locations without losing any quality.